Tom Harer – Certified ASE Master with multiple certifications. Tom is our shop lead and assures that everyone is doing their job according to our high standards. 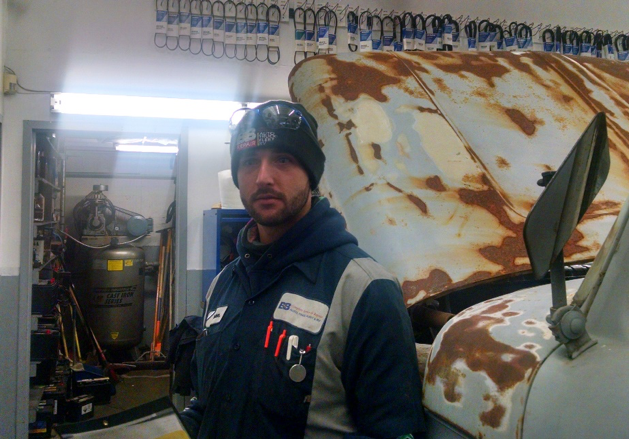 He tackles our largest jobs and is often found after hours working on a vehicle to make sure it is ready on time for the customer. He spends most of his free time attending his children’s sporting events and is a BSF Children’s leader at his church. Jeremiah Anderson – Certified ASE Master with over 15 years of experience in hybrids, diesel, and AC. 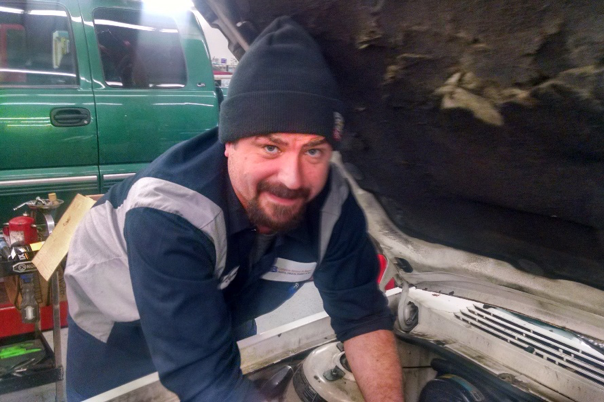 He’s been a great addition to our staff and enjoys working on foreign as well as domestic vehicles. He’s a go getter that likes to Git ‘er Done! An outdoor enthusiast he enjoys hiking, camping, hunting and fishing. Mauricio Calderon – Multiple ASE certifications including Diesel which he loves doing. 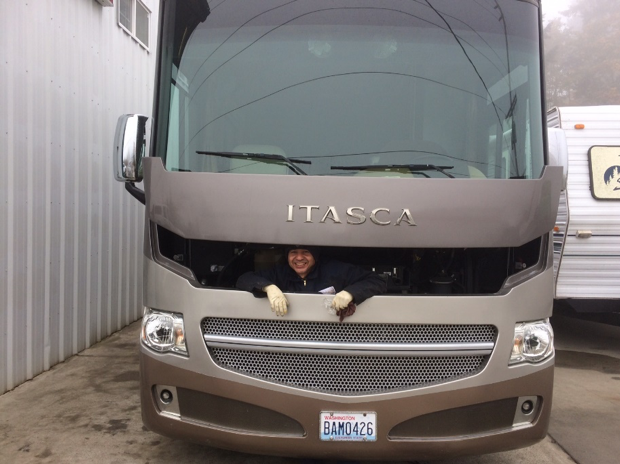 You’ll often find him working outside on an RV or busy replacing an engine. Coming originally from Honduras he speaks Spanish and is always ready to interpret for us. He enjoys spending time with his family and active in his church. 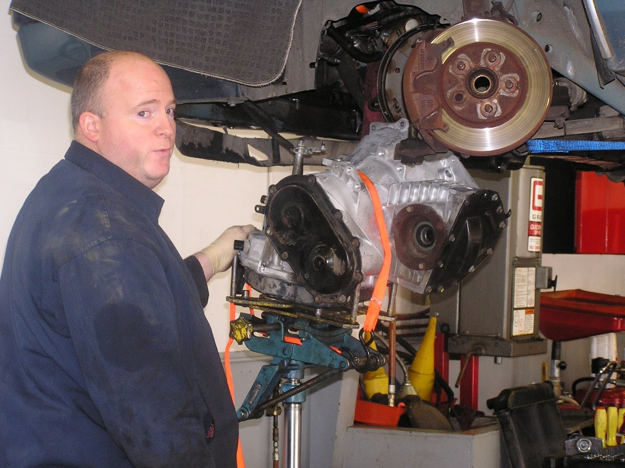 Jason Greenhill – Professional Service Technician with a degree from Universal Technical Institute. He is EPA certified and an AllData information specialist. He also served our country in Iraq. Jason is our go to guy for just about any little thing that needs to be done on site. Jason has been a Bremerton resident most of his life.